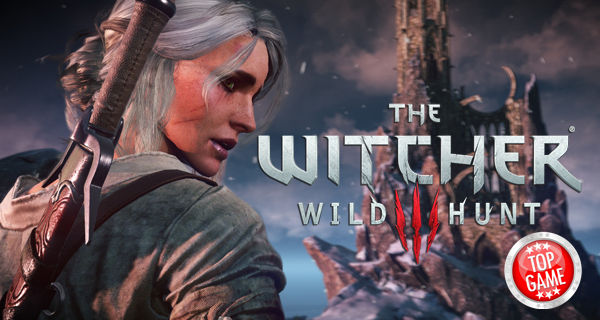 It looks like The Witcher 3 Wild Hunt GOTY Edition is only geared for new players. This is after CD Projekt Red Community Lead Marcin Momot confirmed the news in the developer’s forum. “The save files on consoles won’t be compatible between different game versions (GOTY vs regular version) as they are treated by systems as separate products. This is something that’s not up to us. Sorry,” says his reply to a user who asked if his existing PS4 save will be compatible with the Complete Edition. Momot also confirmed on Twitter that The Witcher 3 Wild Hunt GOTY edition will have a separate achievement list. The game’s Complete Edition includes not only the base game, but also all its released DLCs, including Hearts of Stone and Blood and Wine. If you already played the game, we recommend getting the Expansion Pass instead. Publisher Bandai Namco is yet to comment about this. We’ll keep you posted once we get more details. Get the base game plus all its DLCs!